She’s your best friend; she’s been there through it all, she’s seen you at your worst and she still loves you to pieces. You may think you know everything there is to know about her until you realize, maybe you don’t. When you come to find that your bff is going through some stuff and dealing with things you had no idea about, how do you help? How do you know what to say and what not to say? What is helpful and what is potentially hurtful? The first and most important thing you can do is be present; listen, be there for her, and let her know that she is not alone. Sometimes it’s easier for her to push you away than tell you what is wrong, but make sure she knows that you are supportive no matter what. Sometimes it’s hard to know what to say, but there is no harm in asking. If you are unsure about what your bff wants to talk about and what she doesn’t, just ask! Let her know that you have her back and you are there as much as she needs. Another thing that never fails to make sure your bff knows you adore her; just do the little things. Send a text and tell her you hope she has a good day. Bring her a coffee to school or work, have a girls day: nails, shopping and food, and why not? a photoshoot! Your bff is always there for you, so make sure she knows you’re always there for her too! Want to win a BFF session and digital files?! Check my latest post on http://instagram.com/karensavignon or you can get a complementary BFF session when you book your session in June. Senior Session must be scheduled for July or August 2017. 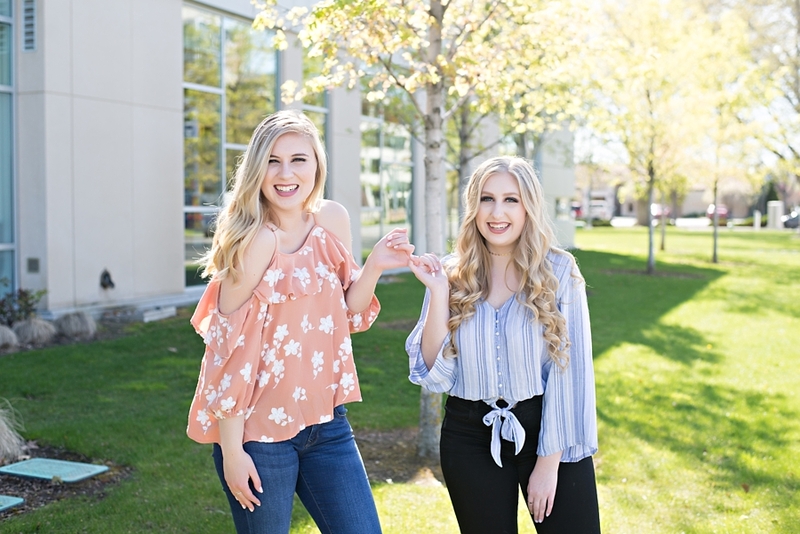 Want more info on how to have a complementary Best Friend Mini Session when booking your Senior Session? Sign up below, I would love to tell you more!!! IDEA High School is a great shool for high school seniors. 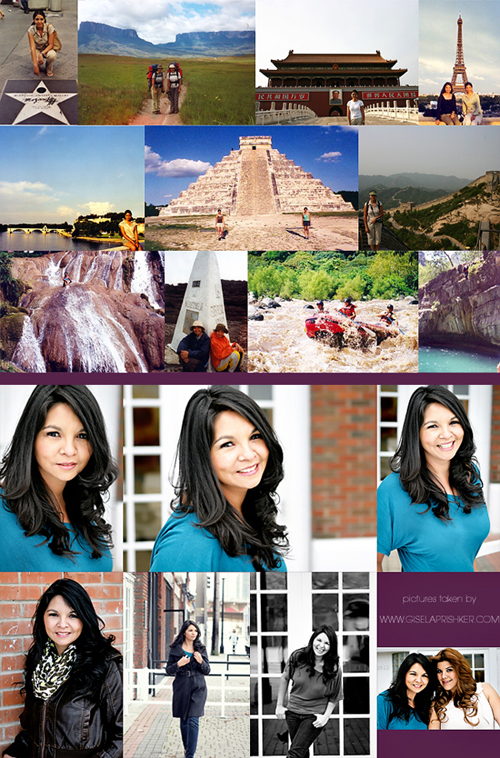 Senior portraits in McAllen and sharyland. 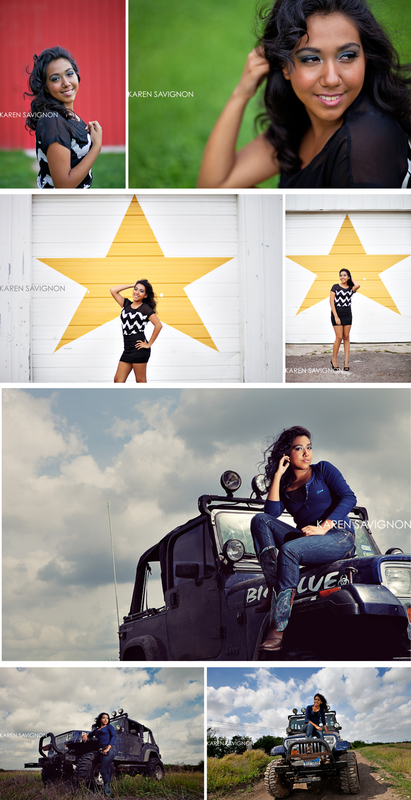 Sharylan High School Senior photograph in Mcallen, by McAllen Photographer. sweet sixteen session in sharyland. 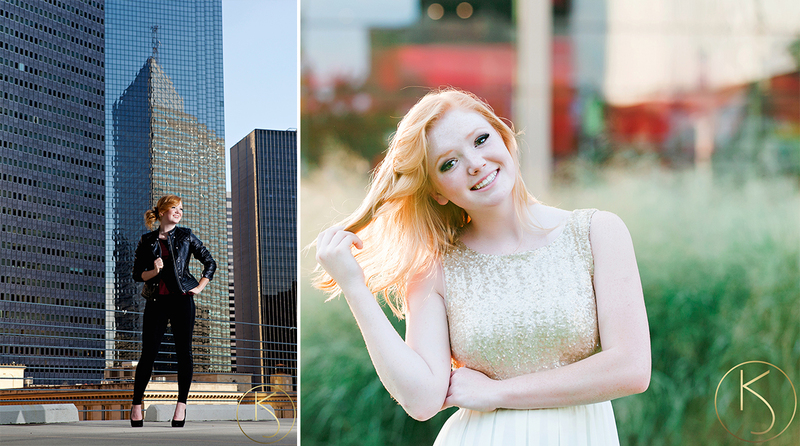 teen portraits with awesome photographer. Quinceanera Session in McAllen.